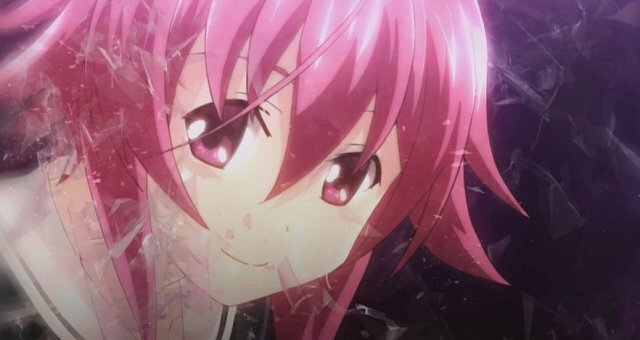 This guide acts as a complete walkthrough for CHAOS;CHILD. Players using this guide will experience the optimal route order, view every scene, and unlock every achievement. Note that for your first playthrough, you are locked onto Common Route no matter what delusions you choose through the Delusional Trigger system. On subsequent playthroughs, you will need to select specific delusions to access routes. We outline which delusions should be chosen in which order below. This is the Common Route. Aside from one bad ending in Chapter 4, you're locked onto this route on your first playthrough. You are free to select any delusions that you wish to see on this playthrough. Do your best to complete the prompts at the clubroom's map correctly, but be especially careful not to make a mistake on Chapter 4's prompt—answering incorrectly twice on that prompt will lead you to a bad ending that is better experienced after finishing the Common Route. You need to complete this ending in order to be able to access any other routes, as well as the True Ending. If you want to re-read Common Route after your first playthrough, do not select any positive delusions throughout the story after starting a new game. This is Hinae Arimura's ending. To reach it, select all positive and additional delusions from a new game, including the ones on the route itself. Hinae's route will begin after the end of Chapter 6. This is Hana Kazuki's ending. To reach this route, select all positive and additional delusions, except for the delusion in Chapter 3 where you're alone with Hinae preparing for the culture festival. Hana's route will begin at the end of Chapter 6. 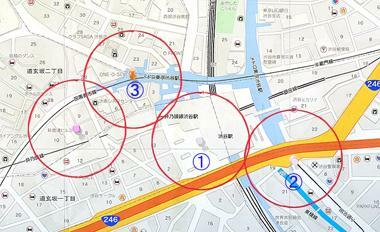 In order to get this route's good ending, you will need to correctly place pins in a mapping segment which is untranslated as of this guide's publication. We have attached an image below which depicts where the pins should be placed. These are Uki Yamazoe's endings. They are interchangeable, and either can be viewed before the other. To reach the Dream Sky End, you will need to select all negative delusions, except for the delusion that occurs after you leave the hospital in Chapter 5. You must choose positive at this delusion. This route will begin after the end of Chapter 8. Choose positive on the delusion that appears before the route's title card is shown. To complete the Dream Sky End, you will need to choose the positive delusion while at the house, and positive again at the delusion in the café. To reach the Another Sky End, begin by completing the Dream Sky End requisites. This time, choose negative while at the house, and select positive while at the café. This is Nono Kurusu's ending. To reach this ending, you will need select all the positive delusions and additional delusions except for the delusion in Chapter 3 where you're alone with Hinae preparing for the culture festival, and the delusion in Chapter 3 where you're sleeping in the clubroom before the cultural festival. This route will begin after the end of Chapter 9. This is Serika Onoe's ending, and is also known as the True Ending. Upon completing all other endings, an option to begin the True Ending will be made available on the title screen. 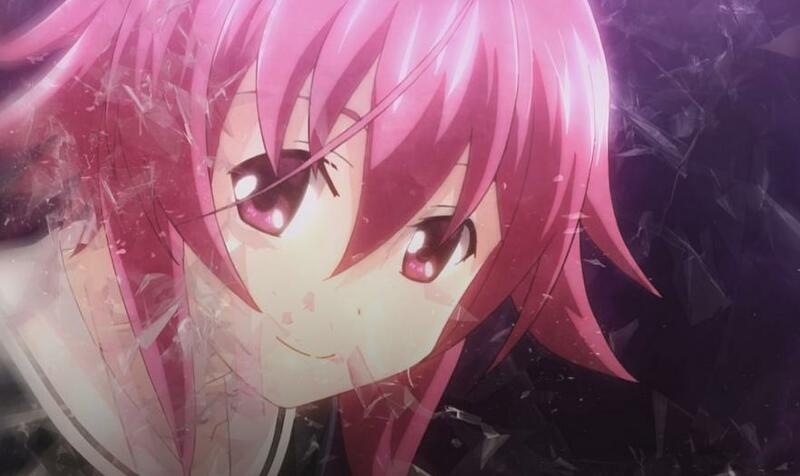 Chaos;Child contains a few bad endings, though none are required to achieve the true ending. The following sections will show you how view every bad ending. In Chapter 4, when you have to choose options for the map, select both of the incorrect options. Be warned that if you attempt to do this before finishing the Common Route, an incomplete version of the ending is shown. Have all negative delusions while on this route. This ending largely the same as the main ending of the route, aside from a few missing scenes near the end. The first is reached by choosing the negative delusion in the delusion trigger you are shown right before the chapter's title card. The fourth is reached by choosing positive before the chapter's title card, neutral at the house, and positive at the café. After all of the above has been completed, you might still be missing a few delusions and achievements. In Chapter 5, choose negative after leaving the hospital. In Dark Sky End, alternate between positive and negative for each delusion on the route. In Real Sky End, there is only one delusion choice. Be sure to try out both positive and negative. There are two achievements related to the map triggers. The first is unlocked by completing every single map trigger in the Common Route without any mistakes. The second is unlocked by making ten consecutive mistakes. There is an achievement for reading every tips. Read through them or mark them all as read to unlock the achivement. Written by Kiri Kiri Basara.